Park City's first (and only) hostel caters to the traveler who prefers to spend their money on adventures rather than a fancy hotel room. 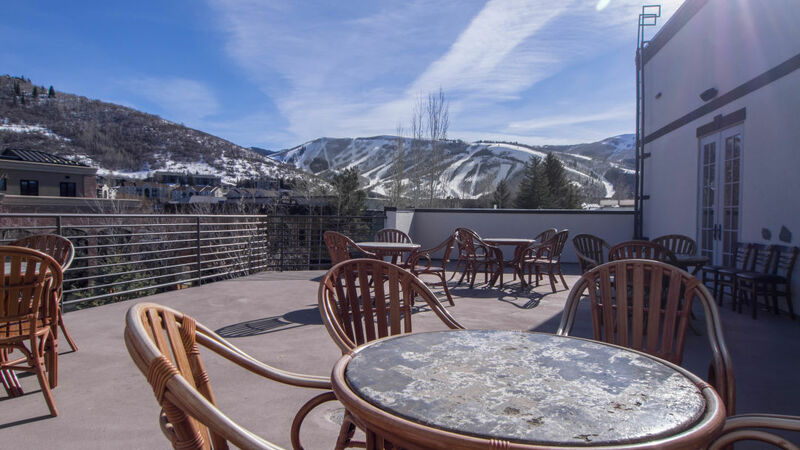 Park City Hostel offers chic modern mountain lodging and affordability to budget travelers wishing to partake in mountain town activities without emptying their bank accounts. With dozens of hotels, condos, and mansions making up the local vacation rental pool, finding a place to stay in Park City isn't an issue. Unless you have a problem spending hundreds of dollars for a single night in a hotel room, that is. But before you cross Park City off your vacation list due to lack of funds, we advise you to check out the new (and first) hostel in town, aptly named Park City Hostel. If the image you're conjuring is the rundown place where you crashed while partying in Amsterdam or bumming around South America, think again. The Park City Hostel is more accurately described as modern mountain chic, but with dorm room prices starting at less than $50/night, its the solution budget travelers who want to shred some powder without spending a fortune have been waiting for. The large kitchen has plenty of food storage and makes it easy for guests to prepare their own meals. 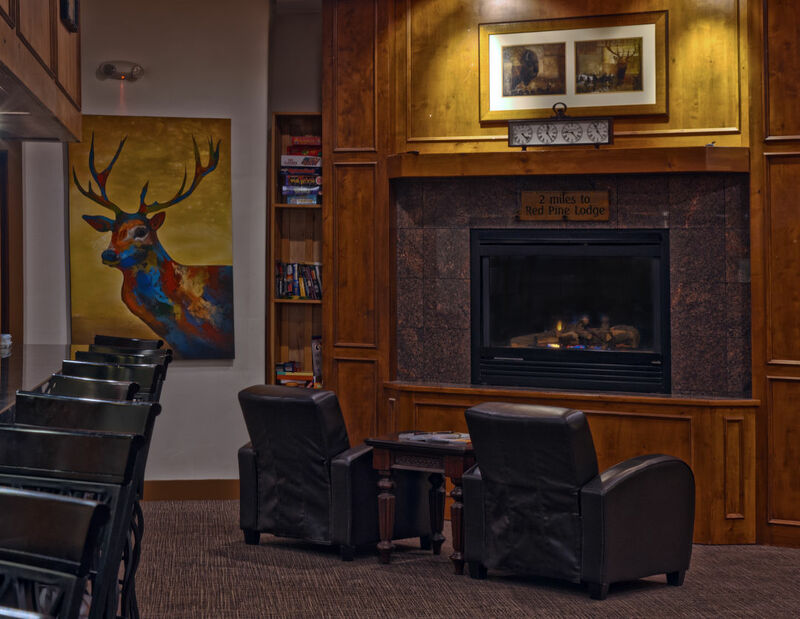 Nestled right in the heart of Prospector, between cheap eateries like Good Karma and Este Pizza and two bus stops ready to whisk guests up to either Park City Mountain or Deer Valley Resort and Main Street, the Park City Hostel offers convenient access to almost anywhere in town. 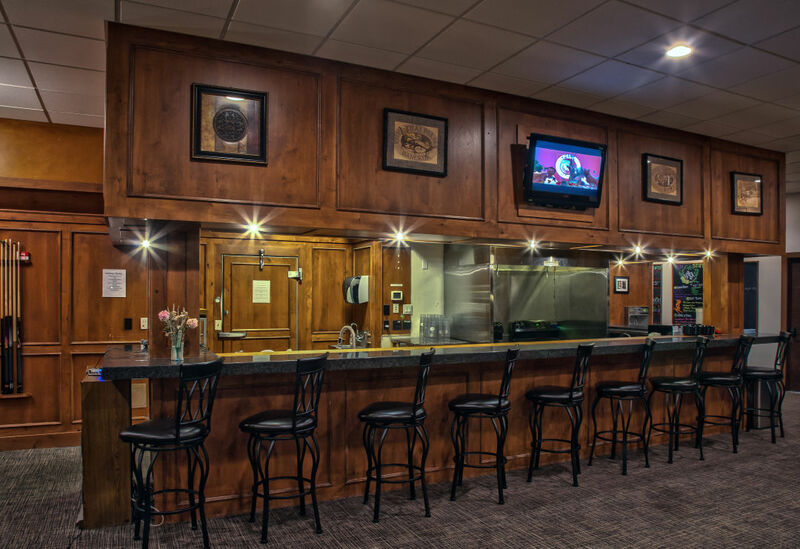 Inside you'll find a spacious combined common area, complete with a fireplace and a pool table, flat screen TVs, and large kitchen outfitted with a spacious walk in refrigerator and multiple stoves. The property has three floors and can accommodate up to 60 people, has 6 private rooms (doubles/queen bed), several dorms, and 10 bathrooms (handicap accessible). Tucked away in the stairwell is ample storage for ski and snowboard gear and all bedrooms are equipped with lockers as well. The top floor also features an event space, geared toward larger groups for things like weddings or corporate retreats, with adjoining decks, plenty of seating, a grill, and views of the mountains. Take a peak inside here. The third floor event space and adjoining outdoor patio is ideal for larger groups and events who and comes with a fantastic view of the mountains. The place is run by Park City local Nick Johnson, a relative youngster, and a handful of staff that live on the premises. Johnson, who for years managed high-end lodging properties, saw the need for a more affordable option in Park City, especially with Vail Resort's famously inexpensive Epic Pass coming into play last season. "There's plenty of people who can and want to enjoy all the activities Park City has to offer, but can't necessarily afford a luxury resort stay," says Johnson, who sees plenty of room for the hostel to grow, including adding its own après ski scene. "We're a mountain community and at the end of the day we're all here for the same reason--it's for days like this." (It was, of course, dumping outside). For more information and availability, check the Park City Hostel website.